"I’ve been attending Bellus since July of this year and it’s one of the best choices I’ve made! Really proud to be a part of the Bellus family." You can learn current techniques and strategies designed to help you excel in the modern world with an education at Bellus. 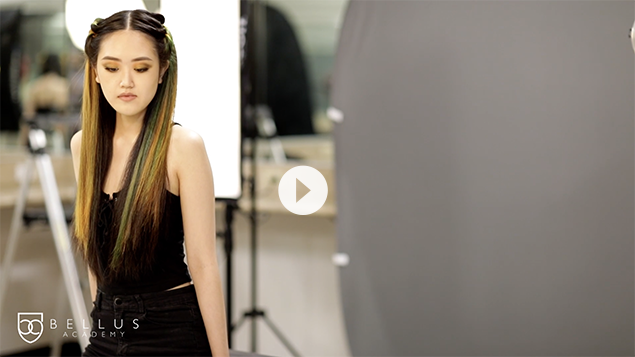 All of our cosmetology programs include a free iPad in each kit intended to help you learn! You can be prepared for success in the real world at Bellus Academy. You can participate in competitions, give back through charity work and be part of our alumni network. In 2016 we posted over 3,200 jobs for our students, your dream job could be one of them! Aspire to do great things and achieve your goals with Bellus. 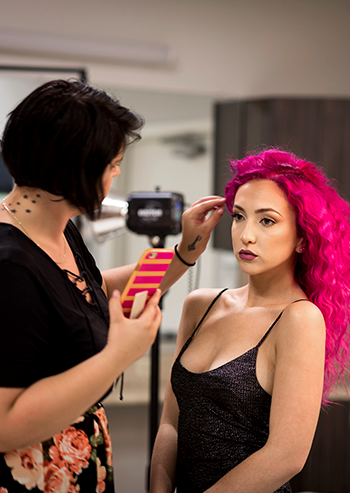 At Bellus you can learn from our business skill curriculum, designed to help you become successful stylists, salespeople, or even salon owners! You can learn skills for your dream career. I’m about halfway through my cosmetology program at Bellus Academy and I only have great things to say. This campus is awesome and we have some amazing educators. I feel like I am honestly learning from the best and I can’t wait to start my career! Beauty industry students couldn’t pick a better school to go to. I loved my time at the Poway Academy and you will love yours as well. So if you’re tired of having a job and ready to grab a career… then Bellus is the place for you! If you have a love for all things beauty, cosmetology might be the perfect career choice for you! 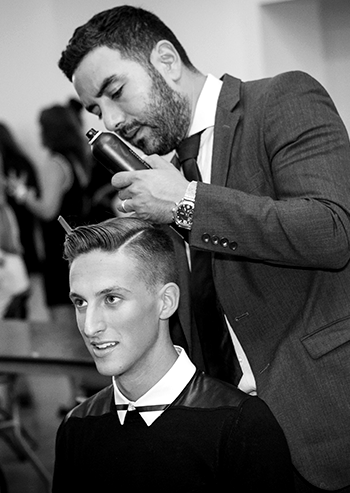 As a cosmetologist you get the exciting opportunity to creatively help people look their best. 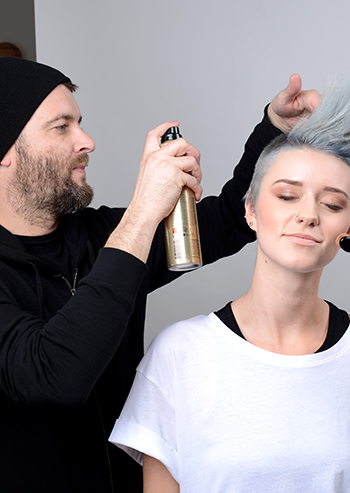 Whether you style hair, treat skin, or paint nails, a cosmetologist is trained to do it all! Lash extensions are one of the hottest new trends in the beauty industry, and we’re offering training to all of our cosmetology students for FREE! 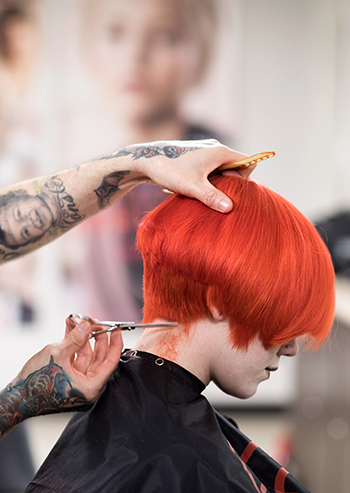 You can learn an additional and valuable skill at no extra cost to your cosmetology schooling. Students who graduated before this opportunity was available are also welcome to return and get this education for themselves so they can get ahead and offer a new service for their clients! the form to learn more!